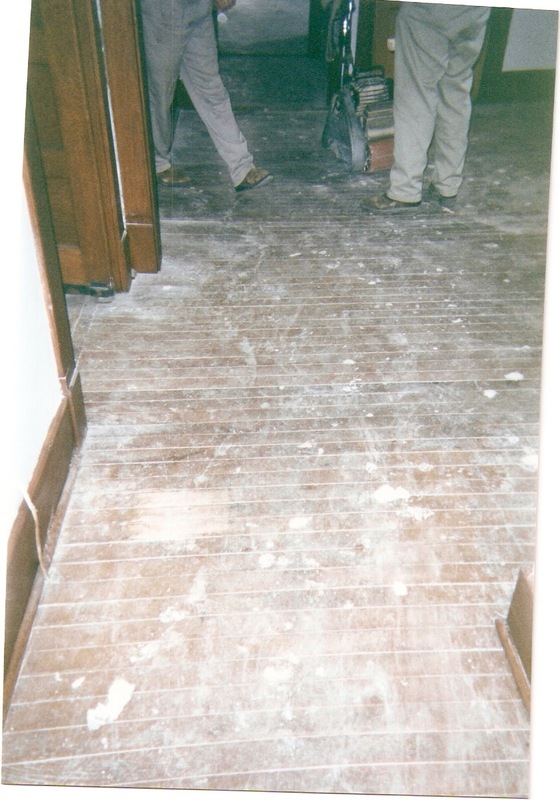 Sullivan Hardwood Flooring specializes in refinishing hardwood floors and making old floors look new again. 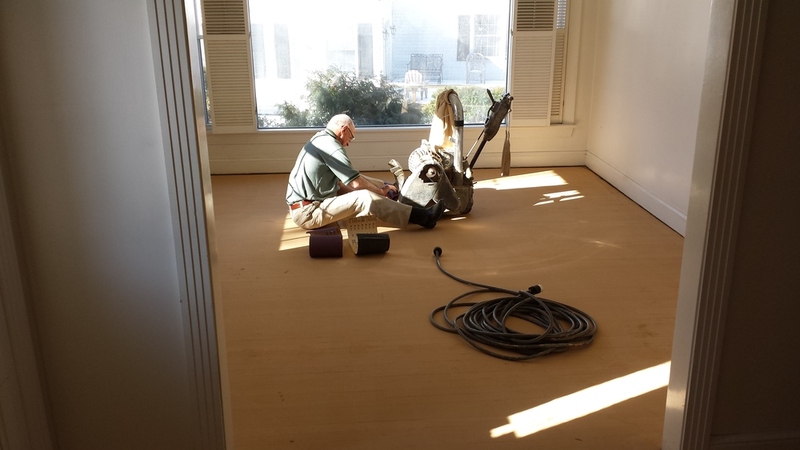 We offer our customers two different ways of having the hardwood floors refinished. 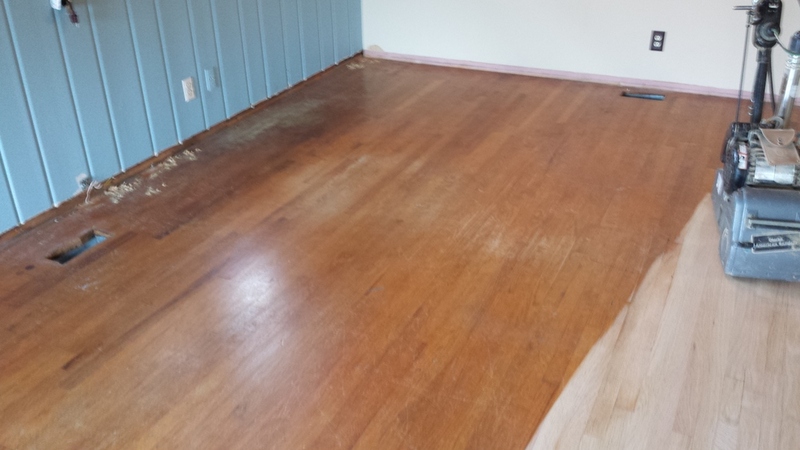 These ways are the Traditional Sand and Finish and our State of the Art Dustless Refinishing. For more information on these services, look under the tab Services For You.